Display advertising is no more or less than advertising brand or product on digital space. Display advertising increases the chances of a consumer recognizing the brand across the digital space . 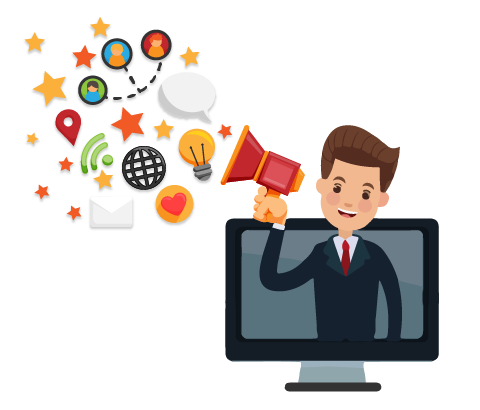 Display Advertising aids the display of ads , logos, product and animated images with the relevant web content, ensuring a greater level of impact on the viewers. A2GS provides quality display advertising services & online banner advertisement services. Media buying requires an in-depth knowledge of the industry sources, great negotiation skills and understanding of right tools. We at A2GS, a prominent display advertising agency in India helps you advertise your website, products, brand, events or any other online or offline initiatives using the right mix of tools & mediums. we help generate optimized conversions through strategic media buying within allocated budget. Display Advertising inclusive of all verticals. 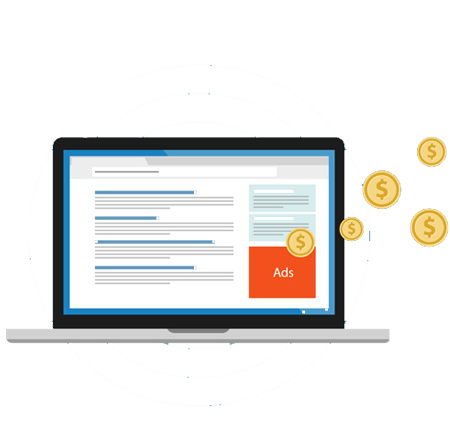 We provide display advertising services and targeted campaigns that represent your brand,generate qualified leads and highlights your business objectives while centralizing on the target audience. Display Advertising is the one of the most effective ways to increase your brand awareness amongst the internet users. Our team of experienced and certified professionals deliver the services within the time and budget.